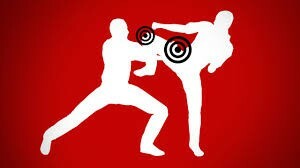 Join the best self defense class in the city. 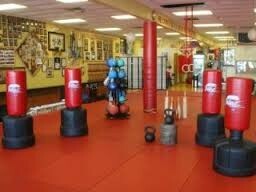 Come join us every Tuesday and Thursday at our local gym located in Murrieta, Ca. We start at 6 p.m. and end at 8 p.m. We show you ways to defend yourselves from anyone trying to hurt you. For a small price of only 20 dollars a month we will guarantee that no one will ever mess with you again. Mon-Fri: 10 a.m.- 11 p.m.
Sat-Sun: 10 a.m.- 7 p.m.